Isn’t it funny how seemingly inconsequential events can lead to life’s most momentous moments? Take, for example, my family’s incredible journey into the world of champion horse racing. The year was 1991, and at the time, my children and I were living in Paris, completely unaware of how one fortuitous phone call was destined to change our lives so immeasurably. One day, as I was hosting the renowned Chinese aerospace pioneer Professor Sun Jiadong, I received an urgent call from my lawyer, Patrick de Watrigant. He said he had discovered a fantastic opportunity, and suggested it would be in my best interest to come to his offices as soon as possible – I was intrigued! Not knowing what to expect, I arranged for my illustrious Chinese guest to enjoy the stunning Champs Elysees and left to meet M. Watrigant. Ling Tsui in her Paris’office with Minister Sun Jia Dong . The sight that greeted me was decidedly puzzling; sat in M. Watrigant’s office was a large, clearly emotional Frenchman who he introduced as Jean Lesbordes, a racehorse trainer and fellow client. The reason for his demeanour was soon revealed - he had been instructed by a liquidator to sell 45 horses that had, until recently, been in the possession of his previous patron, a Japanese billionaire named Masahko Sawada. 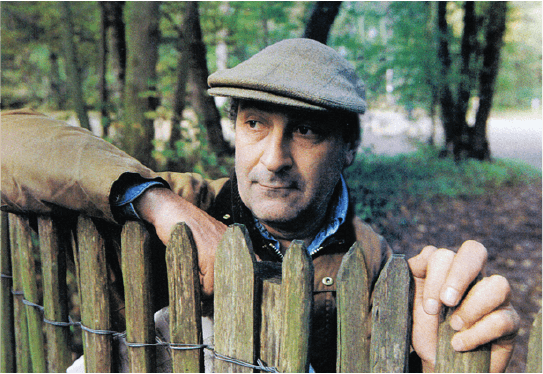 Jean Lesbordes, a French racehorse trainer. M. Lesbordes had been tasked with training Mr. Sawada’s stable, until the collapse of the Japanese gentleman’s business. His desire to sell all 45 horses to a single buyer was repeatedly stressed, and I couldn’t help but notice M. Lesbordes’ fascination with one horse in particular: a young filly by the name of Urban Sea. As M. Watrigant revealed more about this unique situation, a simple thought ran through my head – what does this have to do with me? Before we get to that, and so you can better understand what drives Jean Lesbordes, let me briefly explain his history. From an early age, M. Lesbordes’ passion for horses was evident. His love of racing and more importantly, breeding, is what took this doctor’s son from the forests of Les Landes and into the world of professional horse training. 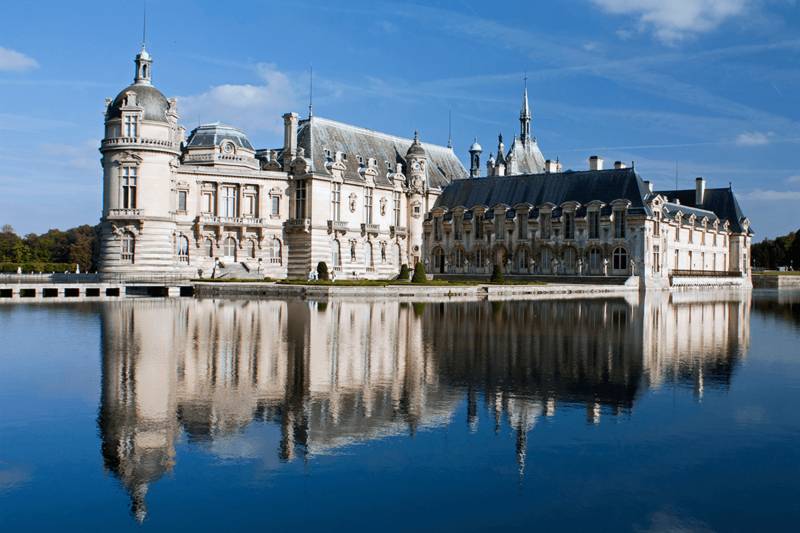 Following his initial years in the provinces, M. Lesbordes’ breakthrough came in 1986, when he was asked to move to France’s premier training centre, Chantilly. 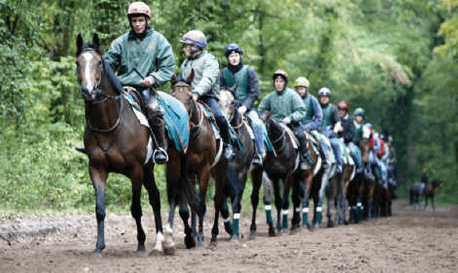 Working for horse owner George Blizniansky, they quiclkly established themselves, and within two seasons they came close to carrying off the most coveted prize in French flat racing, with training horse Boyatino, in 1988 – the Prix de l’Arc de Triomphe at Longchamp. Further Group 1 success, including a victory in the prestigious Prix du Cadran, with training horse Trebook , in 1989, attracted the attention of the ambitious Mr. Sawada, and M. Lesbordes began creating a stable of 45 horses. 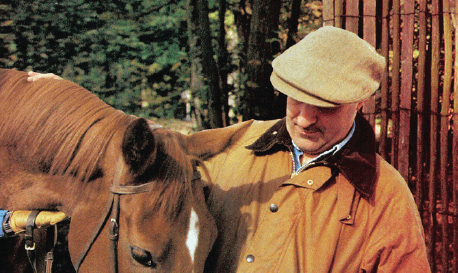 One thing is certain; Jean Lesbordes lived for his horses. My lawyer was adamant this situation represented a great opportunity, and was confident we could negotiate with the liquidators and purchase all 45 horses at a reasonable price. I knew nothing about horse racing or breeding at this time! 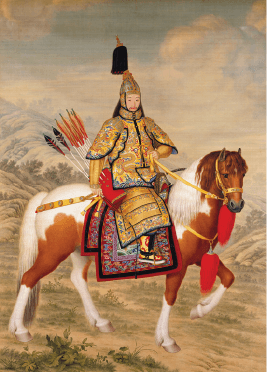 My only equine connection was one all Chinese people share; a mixture of ancient history and folklore. 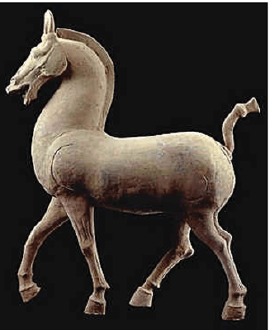 Horses and dragons are closely associated in Chinese mythology, and both are believed capable of flight, providing a way to reach the homes of our ancestors. 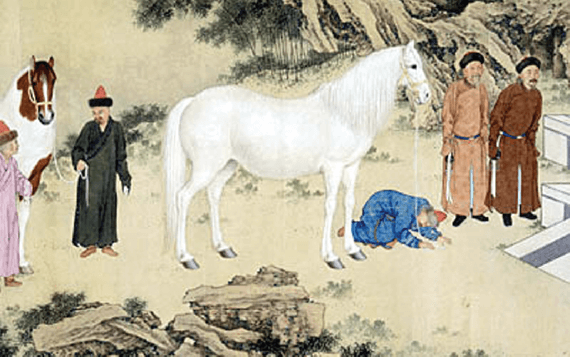 In Chinese, my first name is Ling (靈) , and it is written using the same character as the Ling horse. Was this mere coincidence or destiny telling me I should listen to M. Lesbordes?